I believe that student feedback is a teaching compass. Although it takes a bit of courage to receive feedback on my classes, it provides invaluable insight into how I can create more effective lessons. The two usual questions I ask my participants at the end of each session are along these lines: What did you learn during the session that was significant or important for you, and why was it significant? Would you change anything about your learning experience in order to increase your learning, and if so, how would you change it? Some answers don’t reflect their learning. Instead they offer me warm words of encouragement for a job well done. I smile when I read these comments, and wonder if these comments are subconsciously meant for themselves. During the fall semester, one participant’s answer to the second question reminded me about the importance of a learning skill I claim to practice on a consistent basis: reflective inquiry. She hoped that we could spend more time in class to reflect on what we learned during the lesson, and expressed how this would help her understand and internalize the subject matter. I was embarrassed. As a student of experiential education at SIT, and the fact that I base this blog on reflective practice, how couldn’t I have noticed that I had exempted time for reflection in most of my lessons? She had placed a magnifying glass on my bad teaching habit. I have a tendency to place too much emphasis on the experience, and as a result, there is little time left at the end of class to look back on what happened. I was grateful for this participant’s insight into her learning process, and her willingness to share her need with me. I have come to understand that it is my job to create an experience for my learners. However, without me facilitating an environment of reflective inquiry, I also believe that learning has a lesser chance of happening. Experience without reflection is like running in a mouse wheel: the scene stays the same, and we don’t get anywhere. In her article Defining Reflection: Another Look at John Dewey and Reflective Thinking Carol Rodgers explores John Dewey‘s theories on experiential education. I revisited this article today to help me clarify why reflection is such a powerful learning tool. To sum up, reflective inquiry increases learning because it allows you to put an experience into slow motion, and in doing so, you are more able to place meaning on this event. Once you find meaning in an experience, you are then more able to act on this experience. This circles back to last week’s entry on meaning and motivation. 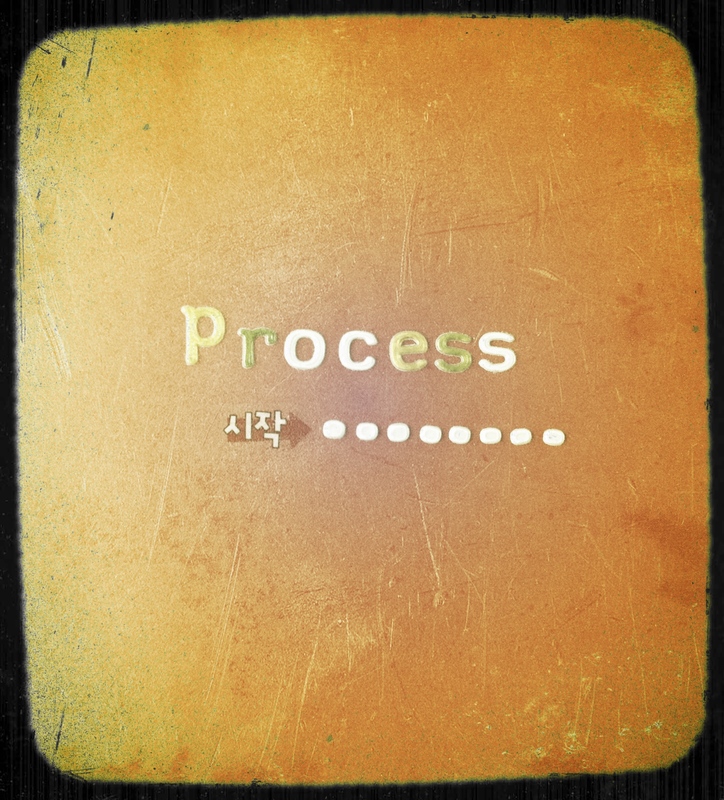 The slow motion I mentioned is also what I call process. Learning takes time. 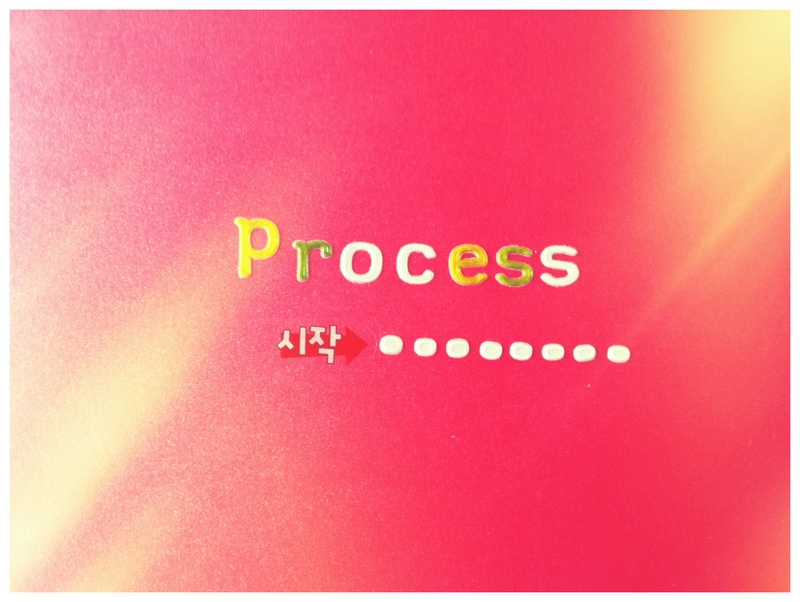 It’s a process. Sometimes we only understand a lesson months after we were exposed to it. The length of time it takes to really sink into learning something new depends on each individual. But a valuable lesson I’ve learned from being a learner myself is if we don’t give our minds space to breath and expand, it is hard to take in new information. The reflective process aims to provide such space. When we act on what we have learned from reflecting on an experience, it means that we are playing with new knowledge and trying to make it our own. We are placing our own meaning on our learning via our planned and subsequent action. So how did I respond to my participant’s request? I went back to my days at SIT with Pat Moran, dug up my handouts on the experiential learning cycle, and I went back to class with a new plan. I provided an experience (an activity around language learning). I asked them to think back on what we did, sticking to facts, not interpretations. Then I asked them to think about the benefits or shortcomings of this activity as it would relate to their teaching contexts. Finally, I asked them how they would use or adapt this activity for their students. I helped them connect meaning to their experience. 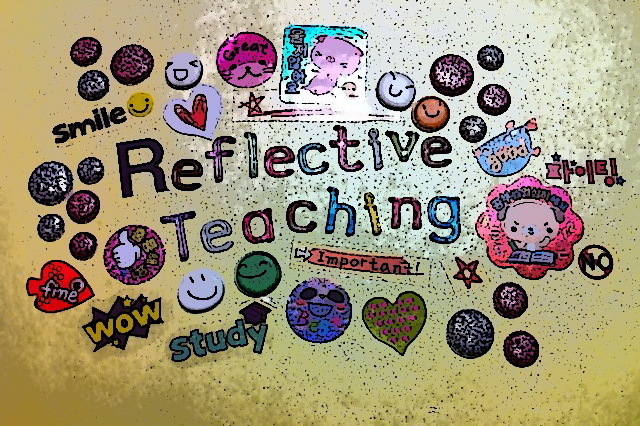 I know how valuable reflection is for learners, and I also know how valuable it is for teachers. For teachers, it helps us remember what our students experience during our lessons. It helps us be better teachers. This participant reminded this of this value. From now on I will do my best to save time at the end of class for reflective inquiry and processing. 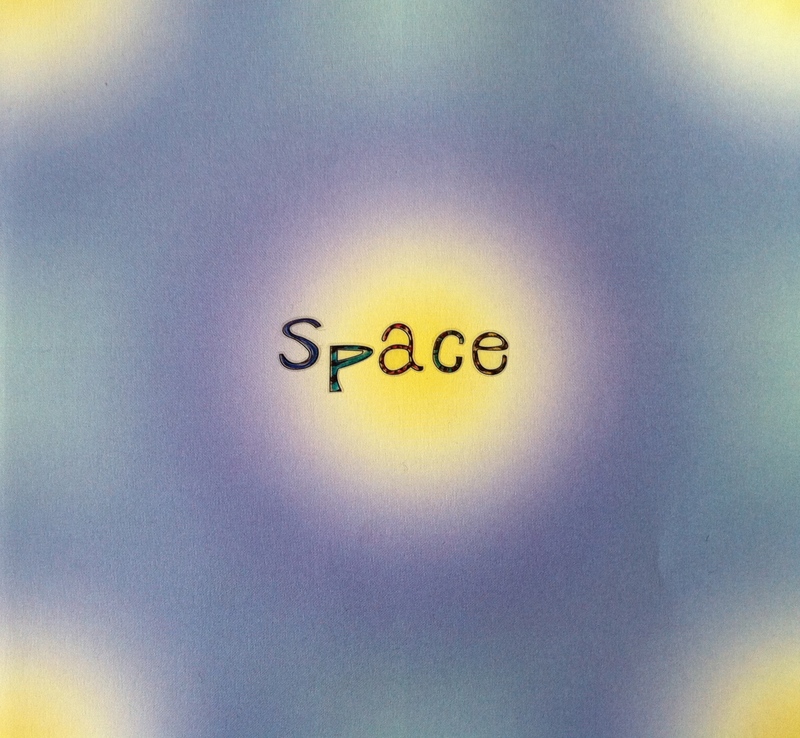 My aim is to create space.